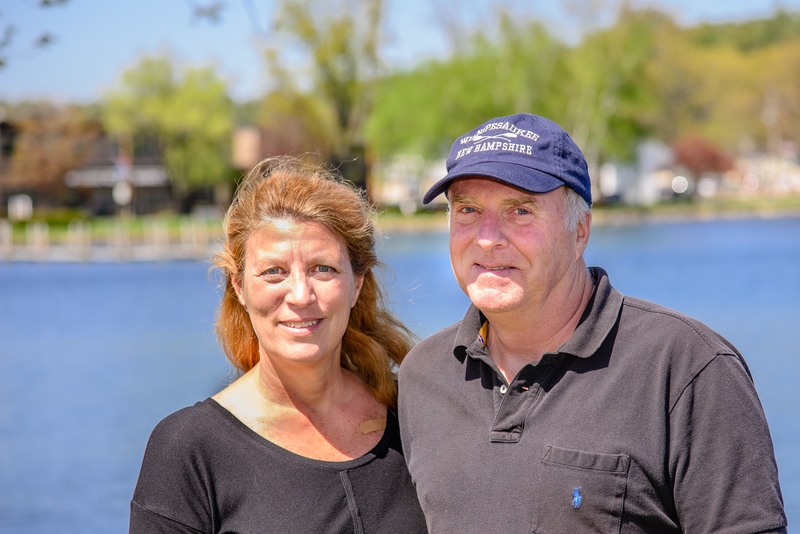 Lady of the Lake Realty has been assisting lakefront buyers since 1999. Don't miss that new listing! ( Owned: 103 homes ) (Homes with Shared Waterfront: 65 Homes ) (Condos with Lake Access: 55 ) We cover the Sunapee to Ossipee area including Winnipesaukee and Newfound. By May 1st I would estimate that the inventory should at the minimum double for all three categories. If you are currently in the market for a lake property get on our exclusive new property update list so you will have an opportunity to see homes as they are listed. 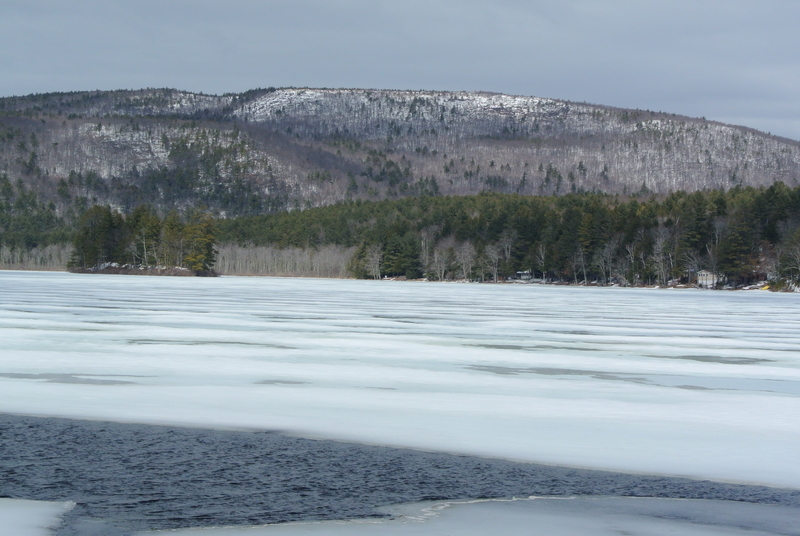 We can help you find distinctive lake properties on all the major lakes in NH. Luxury Estates to Affordable lake homes, cottages and condos. The Lady of the Lake Realty Team is in the business of building dreams, creating friendships plus lasting memories! Lady of the Lake Realty has been assisting luxury lakefront buyers since 1999. 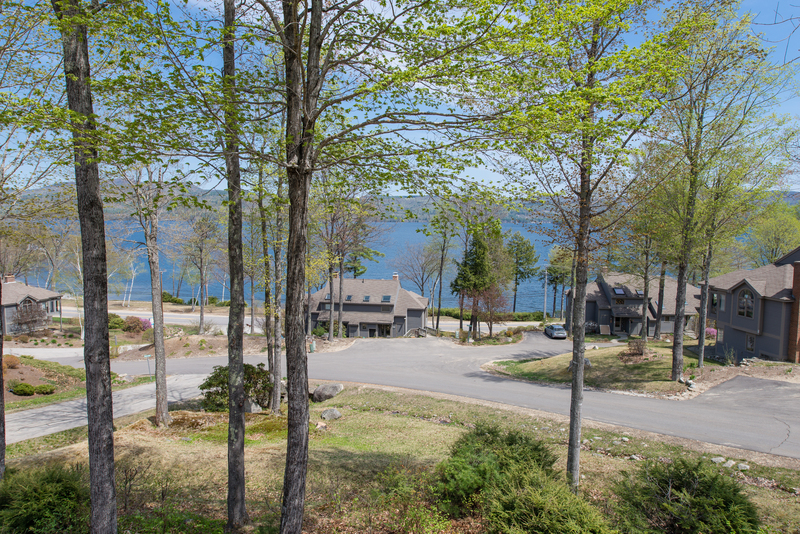 We can help you find distinctive lake properties on all the major lakes in NH, including Squam, Sunapee, Winnipesaukee, Winnisquam, and Newfound. With our expansive knowledge of all the lakes in the area, we can help you make your dreams come true. Below is a recent example of a home listed in February 2019. Search our website and you will find luxury homes on all the major lakes in NH. Priced $900,000 to $10 million. Shopping for a Lake Home? Is winter a good time to purchase your dream house? If you are looking for an expanded inventory wait. During the winter months, many homes that did not sell in the fall are shut down for the cold winter months. New listings and expired listing will start to come on the market at the end of March and the whole month of April into May. 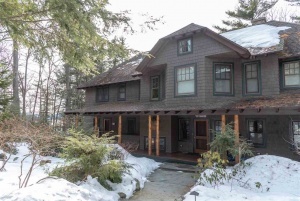 The typical winter inventory in NH is about 100 homes in the greater lakes region. In the spring the inventory will expand to 400 homes. Additional key dates for increased inventory are Memorial Day, Fourth of July and Labor Day. All I can say is be patient and do your homework. You find that dream home. You want to build memories not a reflection on every visit of what you should have done. Looking for that perfect NH Waterfront Property? Call The Dream Team! We’ll make your Dreams come true. America's Best Lake: And The Winner Is... Newfound? Can I Afford A Vacation Home On A Lake? How To Control Geese? Keeping Them Off Your Lawn! Is This A Lake Or A Pond And What’s The Difference? Should I Buy A Lake Home Or Invest In The Stock Market? What Questions Should I Be Asking When Purchasing A Lakefront Home?